The swag of books I've added to my shelves in the past month gives quite an insight into my interests. I won't labour the point, I'm sure you can read between the lines. 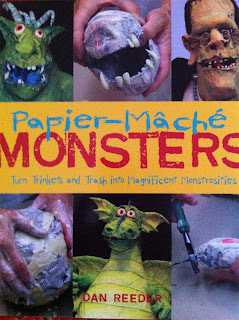 Book artists will probably have seen this book. 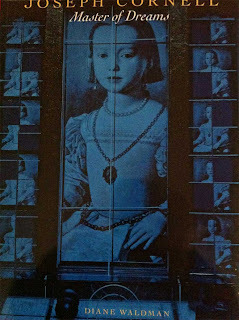 My main interest was in the work of Brian Dettmer, who features on the front cover. 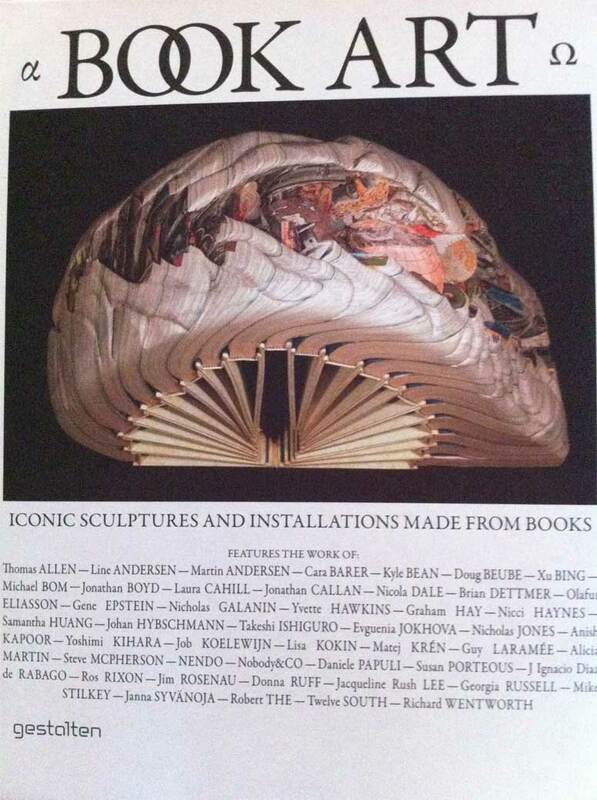 This work is titled New Books of Knowledge and is constructed from an altered set of encyclopedias. I'm vaguely disappointed in this book though I'm not sure why. It has some wonderful artists but several I felt were of not much interest to me. It is, in my opinion, very much a coffee table book. A good one to borrow from your library until you decide you really need it on your shelves. This huge, stunning, expensive book is not a disappointment. The jewellery of Alexander Calder [1898–1976] is brilliantly photographed for an exhibition catalogue. I didn't have to buy the book, there is a wonderful online resource for this jewellery, but I knew this was an opportunity to have something wonderful in my hands. Keith Lo Bue, jewellery artist, is responsible for my interest in Calder, for which I am very grateful. 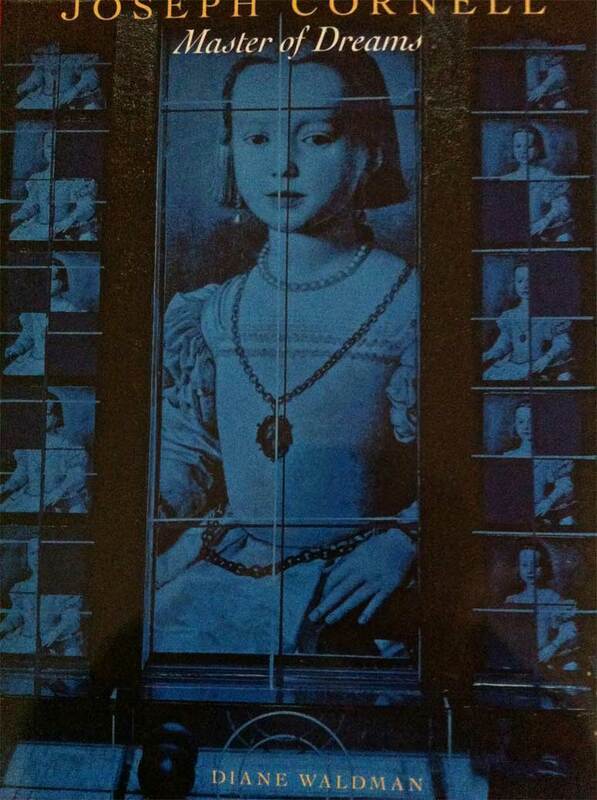 Sorry, I've nearly cut off Joseph Cornell's [1903-1972] name in the photo. Diane Waldman is the biographer. Cornell's box constructions and collages were very much in the found-object assemblage-art genre, and are as relevant today as they were in his hey day. Cornell hove into my sphere via Michael DeMeng's influence on my art interests. These two books, Calder and Cornell, are very welcome additions to my collection of art books. 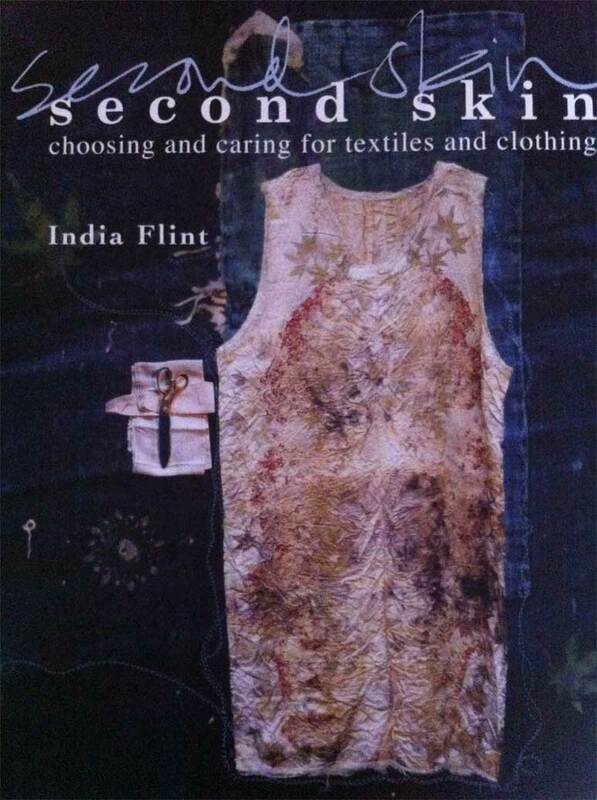 I've purchased two books by India Flint, the wonderful Australian fabric artist. 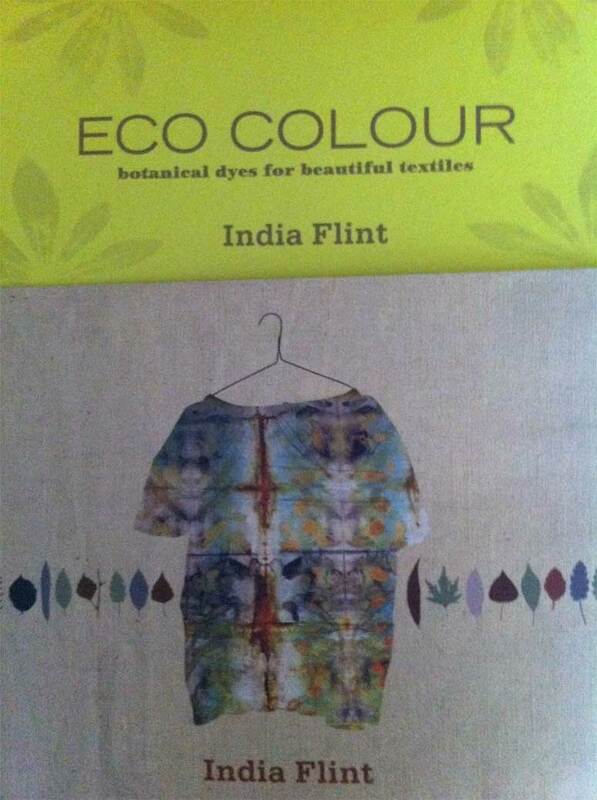 Reviews of both books, Second Skin, and Eco Colour, may be found here. 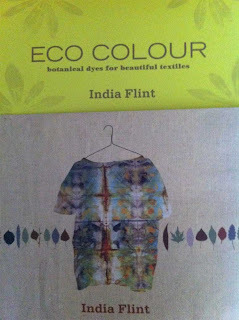 For some time I've been aware that various friends have been talking about India Flint, and I realised that here was someone taking a truly gentle approach to our world. Since receiving these books I have found India Flint's writing to be inspirational and I really didn't want to put them down. If you dye fabric or paper, sew, or like me, do neither, I recommend both books simply for the pure pleasure of reading India's prose. Oh, and her photography is beautiful. Now for something entirely different. 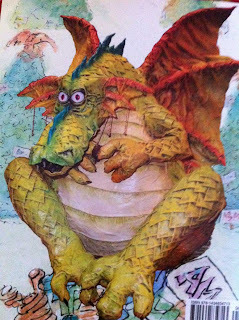 Dan Reeder's dragons and monsters. Sorry about the flash on the cover, but look at that dragon! 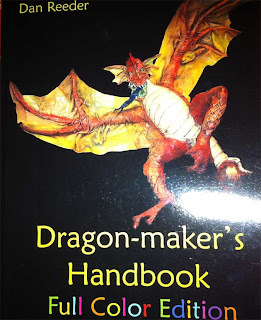 This book has a step by step workshop on how to make a dragon. 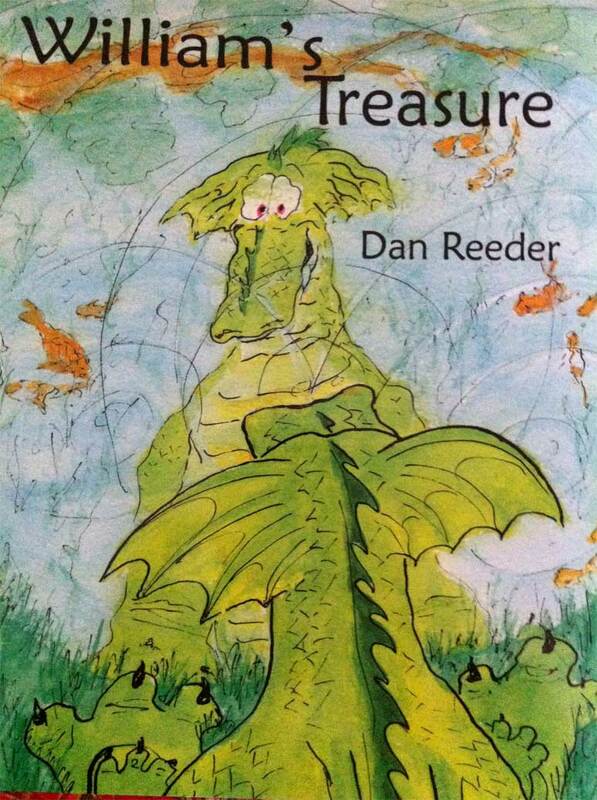 Dan has also written and illustrated a charming book about a dragon, William, who loses himself in gathering a huge mound of trash/treasure. It made me feel that Dan knew something about my obsession with collecting stuff. Fortunately William comes to his senses and goes back to the happy unencumbered life. Just one more dragon - the real life William. It is so many years since I've made bread that I can barely remember the experience, but just reading this book fills me with enthusiasm and I can almost smell the bread baking. 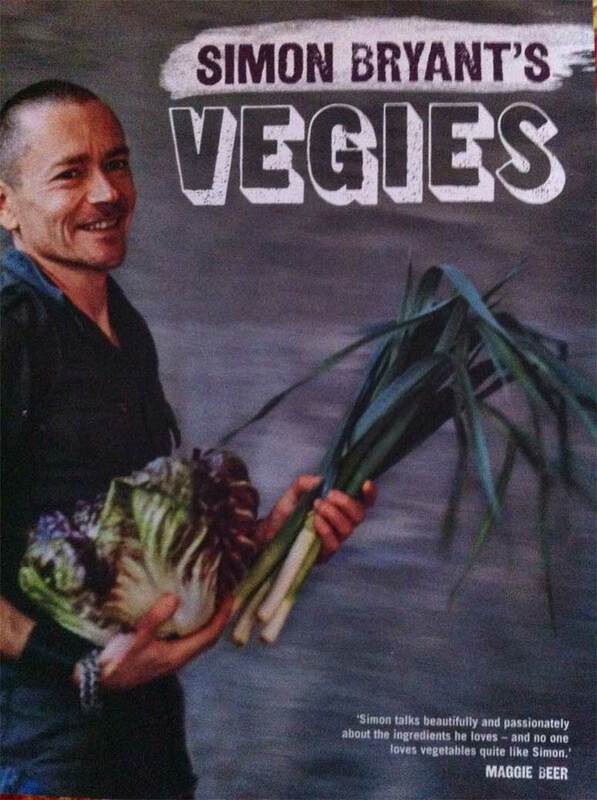 Simon Bryant is my favourite Australian chef. I love this book and I know I will read and use it constantly. It sits on my shelf alongside Hugh Fearnley-Whittingstall's Veg Every Day, my other vegetarian favourite. Well, there you have it. What I'm reading, how I'm being inspired and entertained - and who will be influencing what I eat. I'd love to know if any of these books interest you, please leave a comment. I have far too many books and I am not thankful for being tempted. I am a lover of dragons, wherever they appear and a long standing vegetarian. I am a little over Maggie Beer, but do find Simon Bryant's recipes tempting. And who can resist the smell of bread baking? Sorry if I've tempted you EC, but I suspect you'd like most of these books. I have the complete DVD set of The Cook & The Chef and if I'm feeling a bit under the weather I put one on the TV and just have them burbling along in the background. Don't even have to look at it, just very cheering background noise. The lines are so cross-crossed I can't even find the space in between, but you kinda lost me at dragons. Plus, I did not know there was a River Cottage Bread Book - I WANT! Good to see you blogging again, Carol. I've always been a dragon fan Meg, but now that I have a 3 yr old dragon lover by my side I've taken my dragon fancy up a notch. 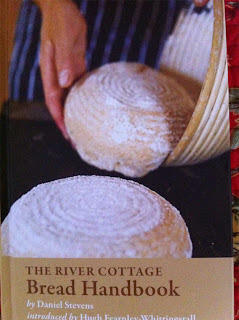 Go to www.bookdepository.com, put in River Cottage and you should get all the River Cottage books. Free delivery to NZ. I don't think it was expensive. Get baking! lovely to see what's on your book shelves! Isn't India amazing? She's a real Australian treasure. I just love reading her words, so well chosen and so caring for the environment in everything she does. Ronnie, you've put beautifully what is wrong with the Book Arts book. I think I've had my fill of Dettmer now and there are more interesting things of his online than in this book. Veg Everyday has a few nice recipes for pizza dough and unleavened breads. Good baking! Of course you need more stuff. Now that William's given up his STUFF there's more for us! Anything is better than W V. Especially if I happen to be commenting from my Wordpress account! Di, I prefer this too, to Word Verification - as long as I remember to check my emails so I can publish the comments. I'm getting some spam but I just delete it so it's controllable. Hi Ersi, I suppose as a list it is quite varied. I have a lot of interests and although I tell myself I can't buy any more books, somehow I keep succumbing to temptation. Consequently my bookshelves are full and the floor has great stacks like Leaning Towers of Pisa. I can't wait to get making bread. I had the chance to see some very good examples of both Calder & Cornell in the Menil Collection in Houston when my mother was living there, wonderfully inspiring work! Mo, what a great experience that must have been. 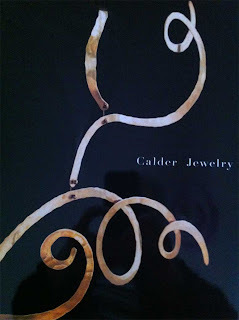 I am quite mesmerised by Calder's jewellery; I'd love to see an exhibition. Maybe I'll get back to the US someday and that will be on my to do list. Hi Penny, you, India and Simon are all in South Australia, aren't you? Definitely seems to be the state to live in. Full of talent, and really beautiful. 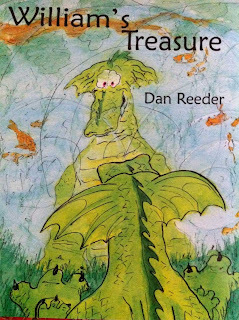 Did you look at Dan Reeder's website or blog? He has short videos that show (at great speed) how he makes the dragons. Fascinating. I think it will be a Christmas holidays project with me and the kidlets. I am so thrilled that you are enjoying India's books! They are beautiful in and of themselves (she takes her own photographs - talented lady! ), but as you said, she has a fabulous writing style. I usually read a bit of her Second Skin before going off to sleep....and I dream of being wrapped in her lovely eco dyed woolens! I'm glad that you will be cooking again! We ate lunch with Charlie at our favorite noodle shop today. They create marvelous vegetarian meals and I love to go there. Charlie loves it too! He eats tofu as if it were a delicacy! I'm eager to hear how your bread baking goes....please do post pictures! Judy, I've been taking one of India's books out into the garden each day to soak up the sun while I soak up her words. A few days ago Lucilla gave me some flowers in a little dish of water and I've been watching the water change colour. That's a direct India influence! Now I just need Andy to have time to rebuild the space for the oven and I'll be good to go. Holly, I'm sure I'd like your Mom. Funny how we decide to take up old occupations - next thing I'll be knitting again. I'm saving the dragons for the long Christmas holidays when the kids have plenty of time at home.